Christine is a headstrong and vocal millennial mom who has had experiences leading her to be called a thought leader. She’s the mother of two black dragons – if you’re a Game of Thrones fan, you’ll appreciate the reference. She had a difficult labor for both children, but knowing that she was born to be a mother – she pushed forward through the journey to motherhood. Christine has moved from the corporate world, to entrepreneurship and back to the corporate world. She returned to the workforce and ended up making 3x the money – because of her transferable skills from her entrepreneurship journey. She talks about how she made the decision to go back to a full time job, how that impacted her family, and how she dealt with the anxiety and emotional turmoil of making a big change and not feeling like she had failed. 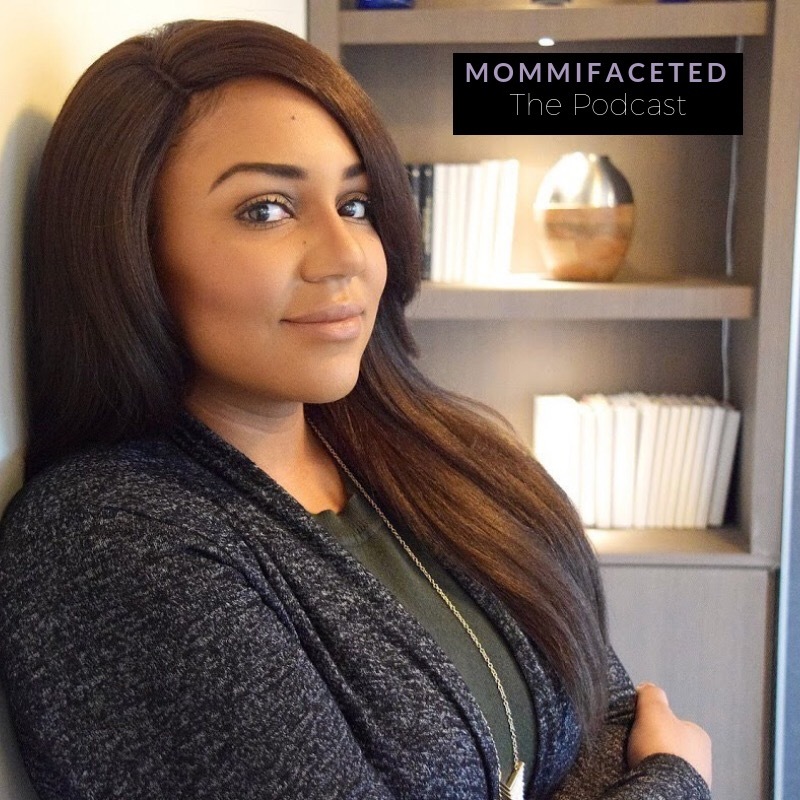 She defines what is driving millennial moms to be big change agents and we talk about how we are raising our children differently than generations in the past. Christine talks about how to increase diversity and inclusion within our own atmosphere of influence. I love that Christine is using her writing to help us to internalize how hard it is to be a working millennial mom and try to have it all in life.